The last two weeks have been an immersion into the archives of the National Arts Education Archives at the Yorkshire Sculpture Park. I am in discussion with them with as a collaborative project between a curator based at Leeds Arts University and another artist, Diane Shilito for a future proposal/project at YSP this June. 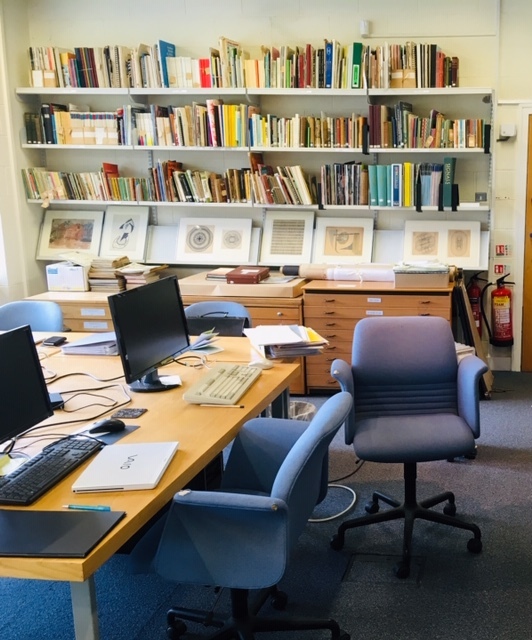 They have a wealth of documentation on life at Bretton Hall, it’s place as such an influential arts institution and of the teaching staff there who pioneered new experimental approaches to arts and music education from the late 1940’s onwards. I’ve uncovered some amazing books from the Daphne Bird and Paul Mann collections where primary aged children had the freedom to experiment with practices of musique concrete and write their own notational graphic scores. Radical!